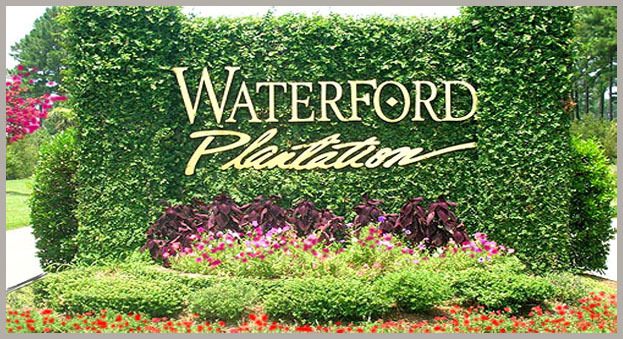 Developed with Mother Nature as a partner, Waterford Plantation features large tracts of land set aside as nature preserves with a network of pathways and trails perfect for strolling, jogging, biking and observing the beautiful variety of wildlife that makes the coast their home. And while the community’s picturesque lakes are a great place to simply sit back and relax, they are regularly stocked and are a great place to fish as well. 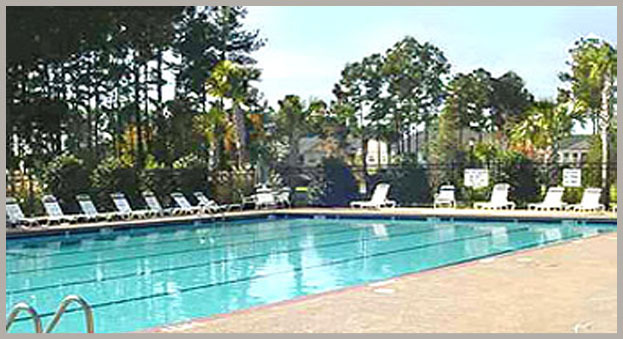 Waterford Plantation’s social and recreation center, the Community Center is the perfect place for get-togethers with a covered cabana and bar as well as the perfect place to play, with a Junior Olympic pool and a fantastic fitness center with weight and aerobic equipment and more. 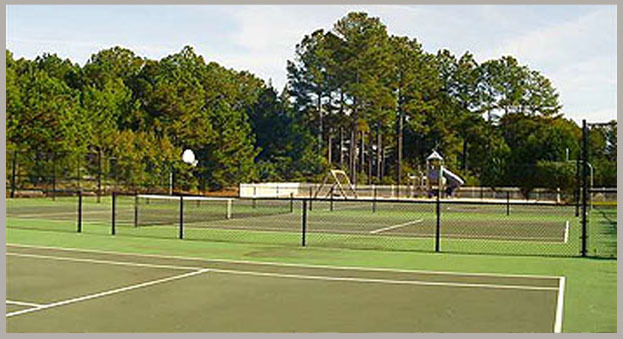 There’s also a children’s playground, tennis courts, basketball court and volleyball court. Home to three of the most beautiful and challenging courses from world renowned golf architect Don Maples, Carolina Forest is a dream come true for golfers. 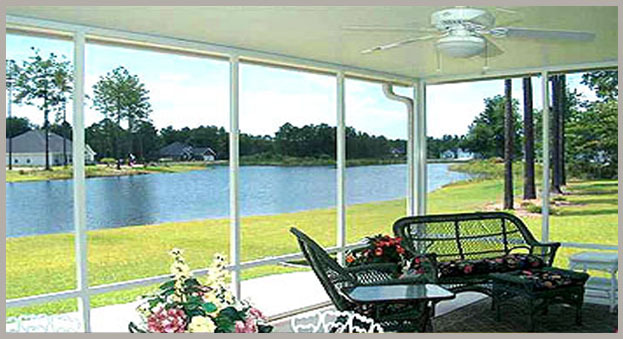 And in addition to the Man o’ War, Wizard and Witch courses, Waterford Planation is convenient to scores of great courses across the Grand Strand. 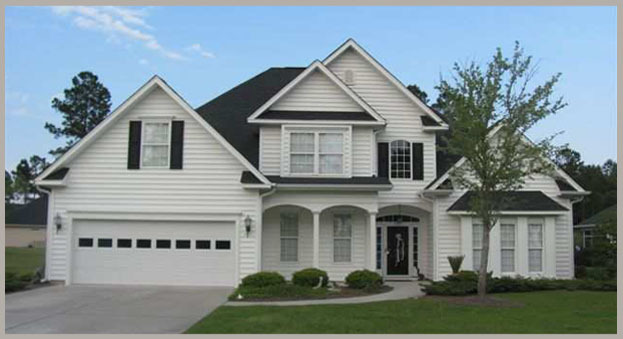 With a great location convenient to major thoroughfares, Waterford is also convenient to all the shopping, dining and entertainment options that have made Myrtle Beach and the Grand Strand America’s Playground.